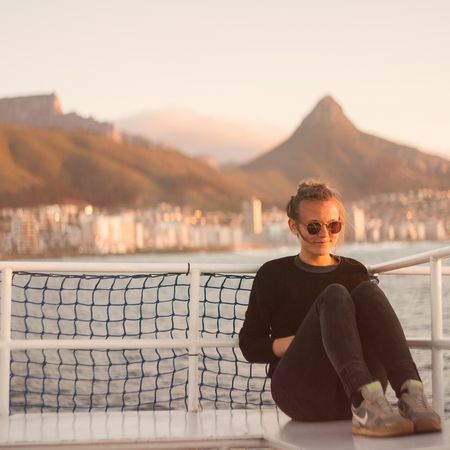 Get to know a completely different side of Cape Town on this tour. Visit the oldest quarters of the city. The townships, like Table Mountain, are also part of Cape Town. See for yourself! 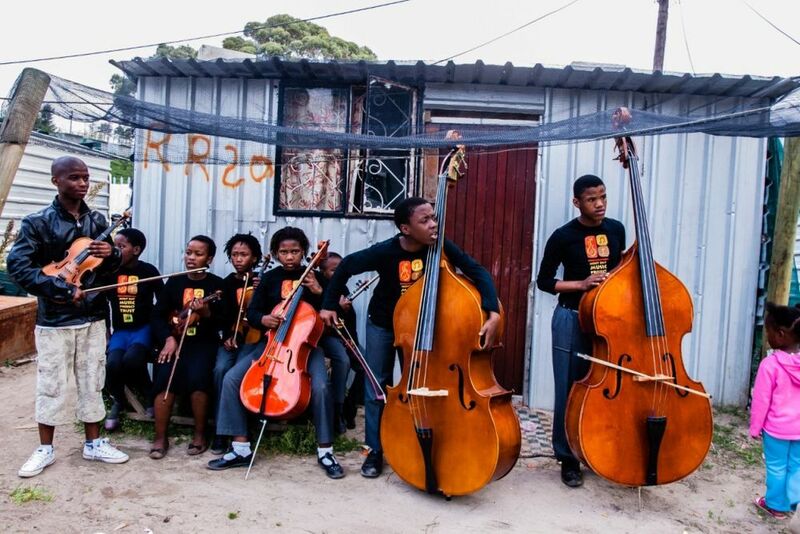 Get to know the people and experience their warmth as you discover another world of Cape Town. With a focus on job creation and skills development through initiatives in the Township community, you will walk around the area accompanied by your local guide. 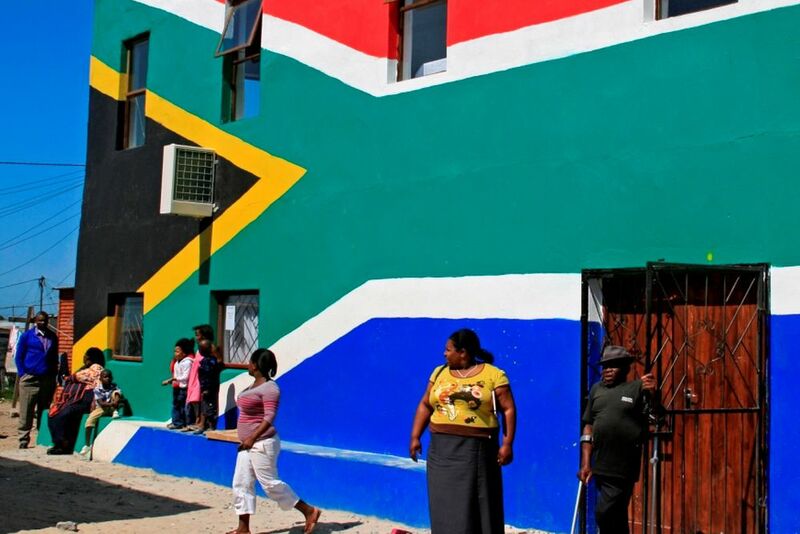 This half-day tour of a Cape Town Township will provide you with a glimpse into South Africa's past and the country's development since 1994. Learn about various initiatives that seek to improve people's living conditions, how they create jobs and foster skill development. 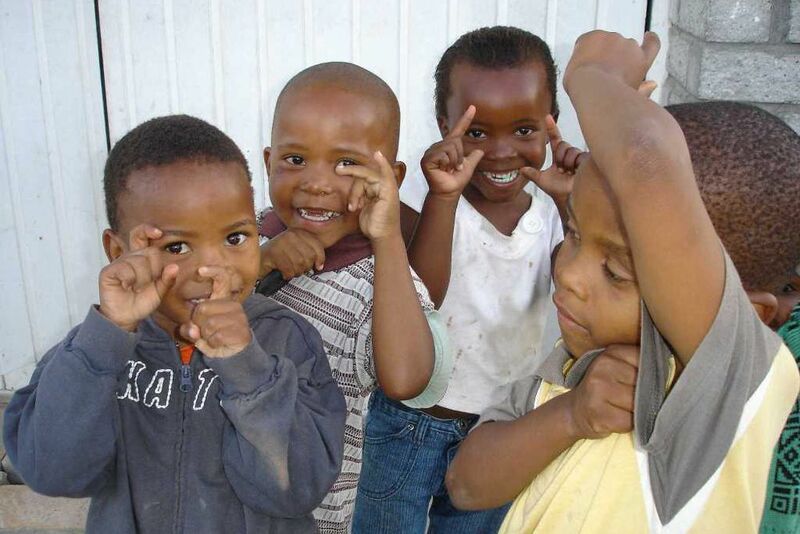 You will also take a short walk through the township with your guide.